As we near the end of the Holiday Season, the wind down of gift giving, the over abundance of thanks, sometimes we still receive rays of sunshine to take the chill out of the air. Any day we get VIP treatment from our little 'Bixbians' is a good day! 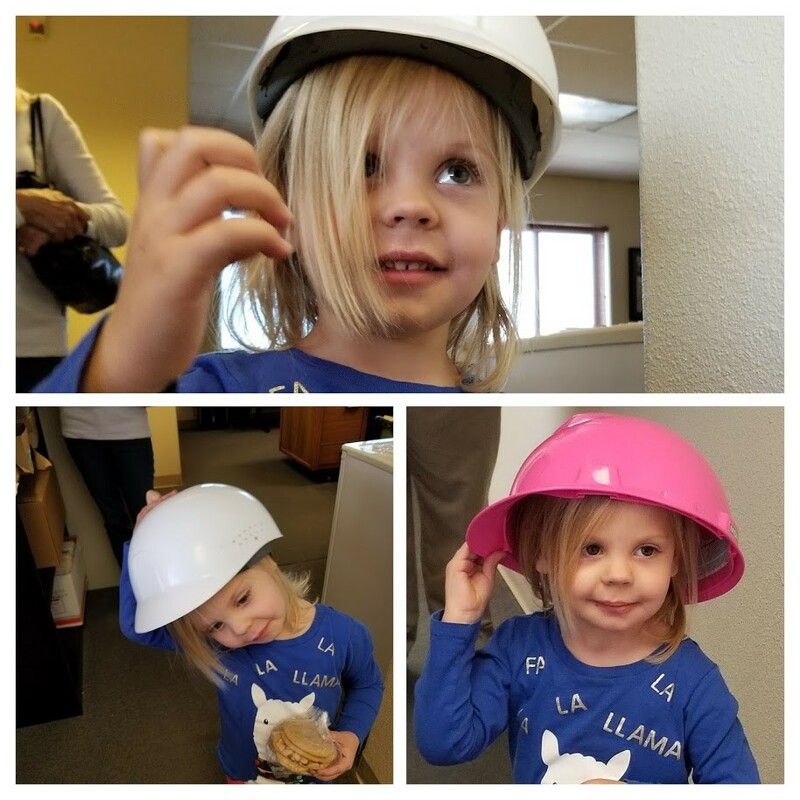 Here is a recap of Lil' Ava's visit to spread cheer to our office before Christmas. Thank you Ava for bringing a bright smile to our day! Thank you for the tasty treats you gave me when I came to visit my Papa over Christmas. I also enjoyed trying on the hats—the pink was my favorite.